On the 13th March, our sales and marketing teams were out in full force at The Grocer Conference in London. A busy conference full of fascinating insights from world-leading retail and digital experts. 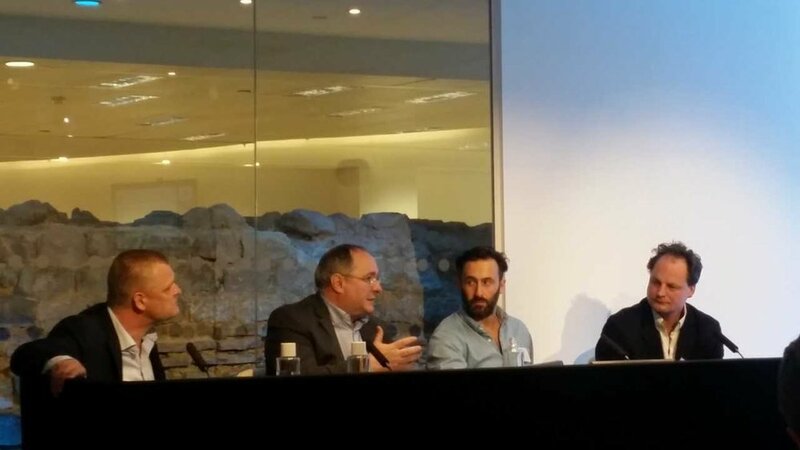 The modern conference room had one of the only surviving sections of the 1600 year old Roman wall of Londinium running through it, creating a juxtaposed setting to discuss the future of retail; perhaps serving as a metaphor for the connection of the old and traditional retail marketplace with the exciting future of the online world. In case you missed it, here is our social media round-up of some of the highlights of the Grocer Conference.